Life’s Abundance omega-3 fish oil supplements are highly concentrated and ultra pure and they meet or exceed the highest standards in the industry for quality assurance. 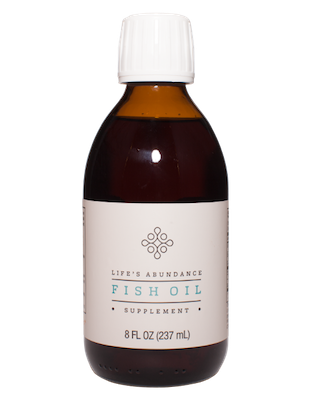 In fact, each and every batch of Life’s Abundance Fish Oil is tested by an independent third party organization (IFOS) and the results are posted right here so you can see the quality, concentration and purity that ultra-pure fish oil supplements can offer you and your family. Our fish oil also represents an extremely good value for the EPA/DHA in every capsule.